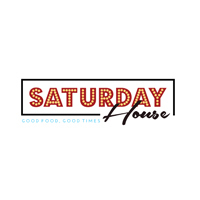 Saturday house is your friendly neighbourhood bar and dining establishment, nothing fanciful, just the perfect place to chillax and unwind after a hard day at work with colleagues, or to hang out with friends and family. 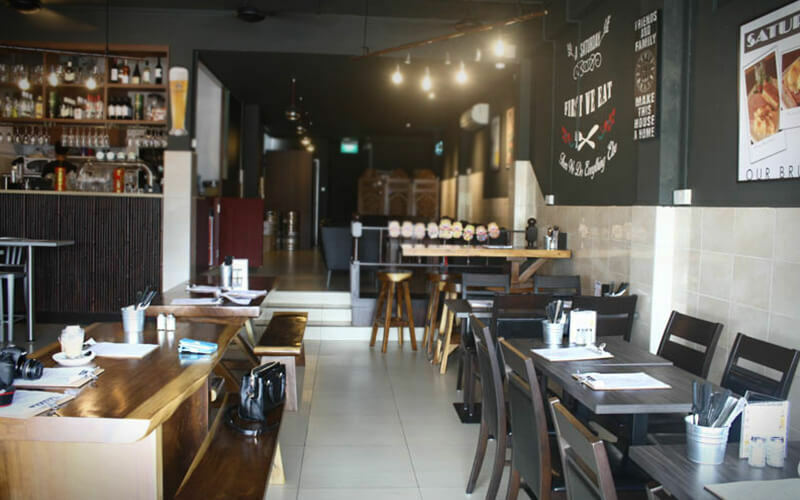 They serve quality brews to go with their delectable selection of western food. They serve brunch too. Saturday House are also open for events booking. Good food, Good Times is their motto.